Hours: Mon.-Thur. 10am-10pm; Fri. 10am-midnight; Sat. 9am-midnight; Sun. 9am-10pm; bar open Wed.-Sat. until 2am; Sun.-Mon. until midnight. 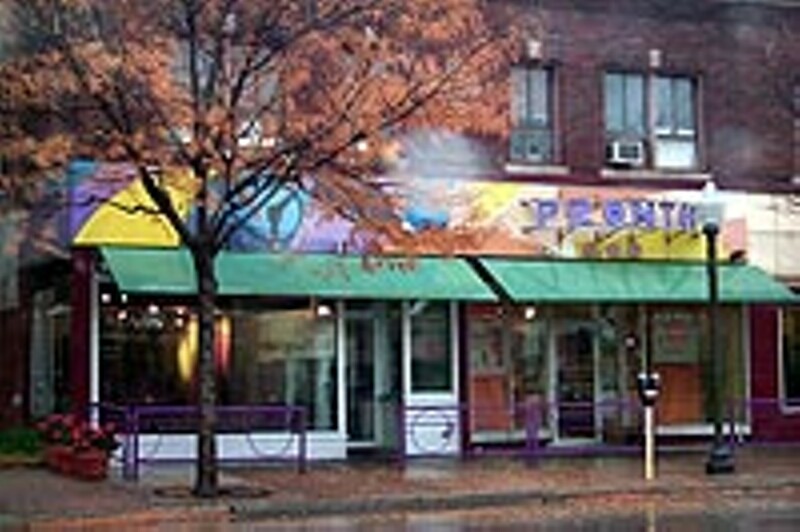 If you're going to Royal Oak to eat, but you want to avoid the pricey, overcrowded Main Street restaurants, go to Pronto!, where brightly colored walls add to the lively feel of this often bustling restaurant. The sandwich menu is creative and fun. Settle into a sidewalk table and enjoy.